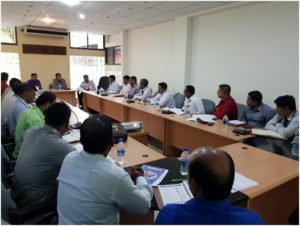 On 10th & 11th July’18, the leaders meeting of Animal Health Division was held in Chittagong. 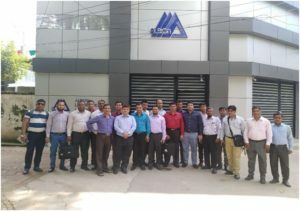 All RSM & Area Managers of Bangladesh were present. On 10th July’18, half yearly leaders meeting was held in the Bhatiyari Golf Club of Chittagong. 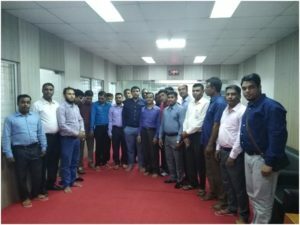 In this meeting, there present Mr. Muntahar Uddin Shakib (Managing Director), Mr. Sharifur Rahman (GM Sales of Marketing), Mr. Nurul Absar Chowdhury (Deputy Manager, HR & Accounts) & all personnel from Product Management Department were present in this meeting. On 11th July’18, the team visited the existing factory, new developing factory & other sister concern like ‘Favourita’ Consumer Division, ‘Favourita Plastica’ Plastic Manufacturing factory. 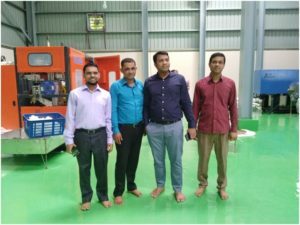 The team was happy & found more confident to visit the hi-tech plants & incoming opportunity to explore the market with innovative products.